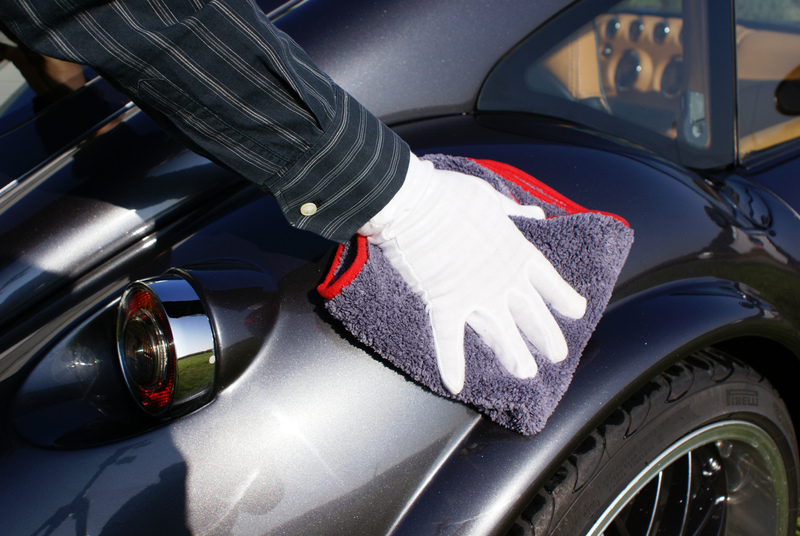 The primary step to washing your car correctly by hand is to be prepared with proper car washing materials. First, set up your pressure washer and grab a good quality car shampoo like SHAMPOL or BUBBLE and two wash buckets or even three if possible: one for wheels, one for rinsing and one for shampooing. You’ll need two good quality wash mitts: one for wheels and one for bodywork. You’ll also need a brush to clean the grill and wheels and a bottle of de-greaser like SPAM or GREEN for door shuts, grills and arches, and Scholl’s Purple Cleaning Puck is a handy bit of cleaning kit to have, too. Lastly, have two GOOD quality drying towels like the MicroPlus Drying Towel and Grey MicroPlus Cloth to finish off. I always find it better to tackle one wheel at a time. Some people spray wheel cleaner all around first, but if you take your time to clean one wheel as I do, then by the time you get to the next one, it will already have dried! I spray the wheel front and back with RIM 7, let it dwell for two to three minutes, then work the hard areas with a long reach brush and the face with a soft bristle brush. Rinse and then get your wheel bucket and mitt or Purple Hand Puck and go over again. Repeat on all wheels. Go around the door shut, grills and badges with a detail brush and an all-purpose cleaner (APC) like SPAM or BUBBLE! Make sure you get in all the tight gaps and then rinse. You need to take your time with this as I think this process is the difference between a spotless car and a clean one. If it’s not done correctly, it will let the finished result down! 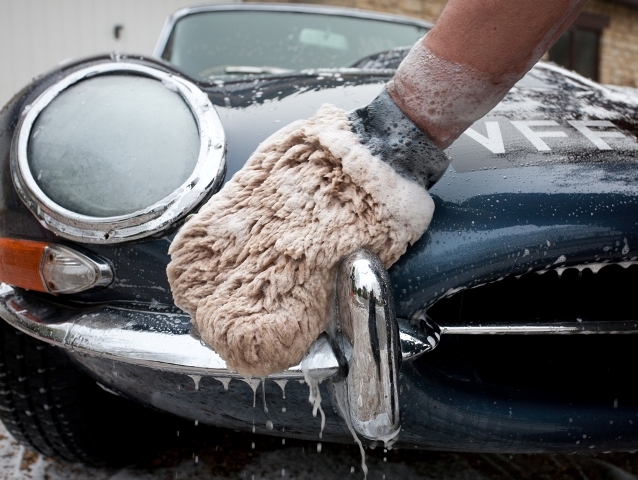 Use a pressure washer or a hose and give the car a thorough rinse to get all of the dirt and grime off. If you try scrubbing without rinsing, you’ll just be pushing around the grime and, worse, you’re likely to cause a scratch. 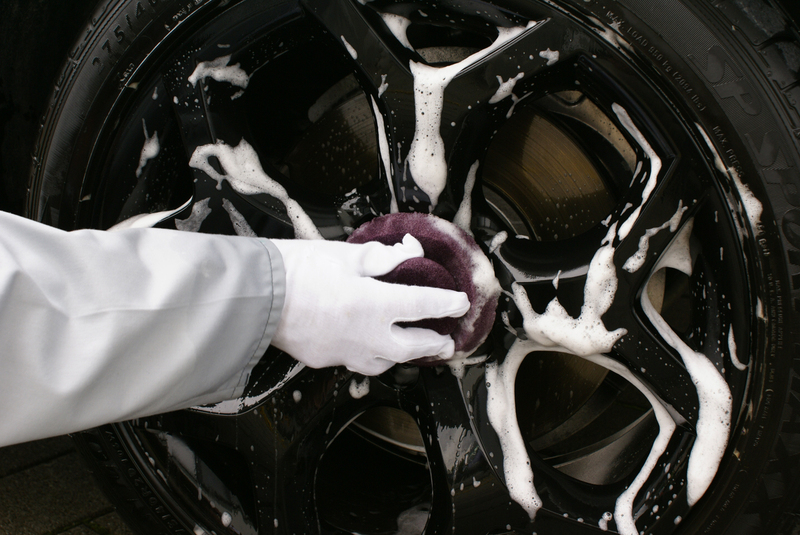 You may need to re-rinse your car before washing each individual section, especially if the weather is warm, but this initial complete rinse is essential if you want learn how to safely wash your car by hand. If you have a snow foam lance then spray over the vehicle and let it dwell as advised on the label. 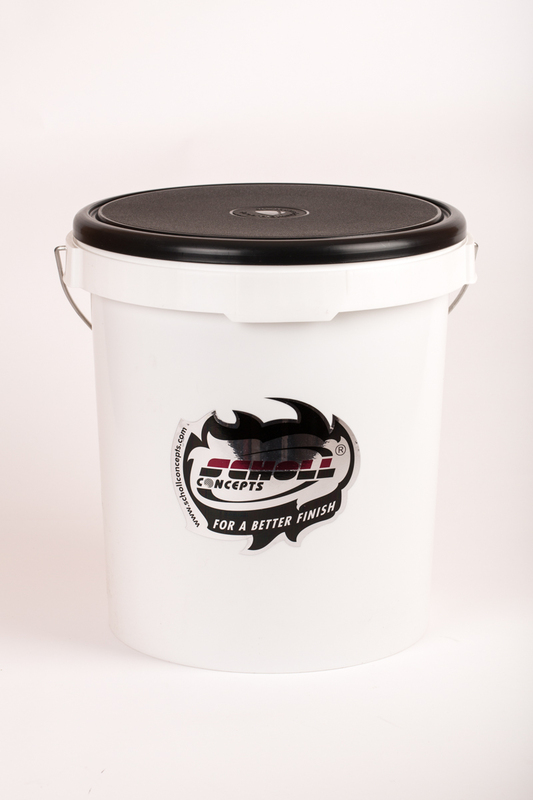 Wash your vehicle’s body section-by-section, making sure you keep your wash mitt clean by rinsing it in the rinse bucket after use on every panel. Work from top to bottom to prevent paint marring. Rinse a manageable section (like a door, for example), wash it, and then rinse the suds off. Repeat this step until you make your way all around the car and then survey your work to tidy up any missed spots. Avoid using a scrubbing action. 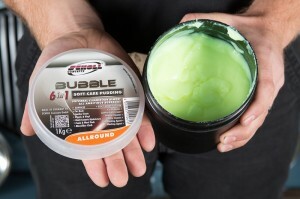 If you scrub in circles, you’re likely to put swirls onto your paint. Instead, try working in nice straight lines (stroke the paint) with no pressure. Using your good quality Scholl Concepts drying towels, start at the top and pat dry the vehicle. This will prevent paint marring. Once dry, finish off with either a spray wax like SW20 or SW40, a polymer sealant like NEO or a nice Carnauba wax like The Rock or Vintage. And the most important ingredient when you wash your vehicle is to enjoy yourself while you’re making your pride and joy sparkle!